This week on Taking The Myth, Stephen Knight (@GSpellchecker) and Iram Ramzan of sedaa.org (@Iram_Ramzan) discuss the big topics. They cover: The release of Aisia Bibi, The Grenfell Tower effigy arrests, Waitrose editor quitting over vegan comments, Astrology, nationalism, patriotism, and much, much more! Also, the ASLAN Awards! 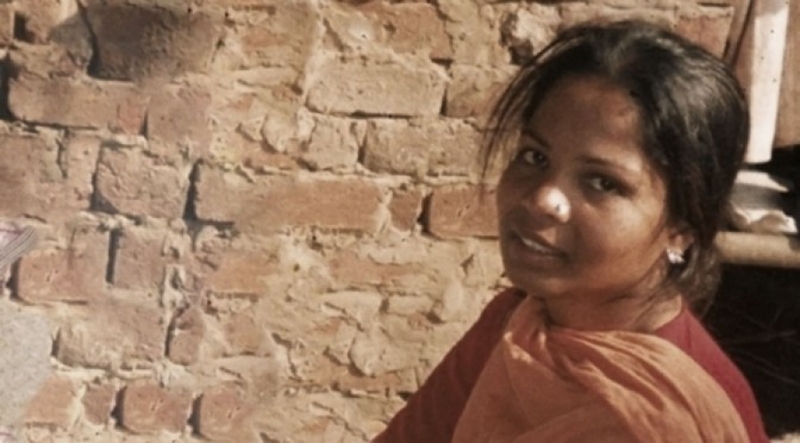 Asia Bibi. My very first thought when she was released was that we should offer asylum. But then it came to mind, “if she comes here, she might be in danger”. Was that an “Islamophobic” thought? What might I have based it on. Any ideas? Islamophobic, or educated guess, based on actual happenings? So then the government (apparently) think the same thing. At this point we have a few things. If they are correct, we have a societal problem. If they are incorrect, then they are being insulting. But in either case, the government have shown that they are scared (if the rumour is true). But even so, you both seemed to start with the same assumption, but then went into the “Islamophobic” angle of the government having the same assumption. Confusing. Cheers for another great TTM. Yes I’ve been listening for a few years now and really like your stuff. Hope you’re getting a few new patrons every now and then. I would like to be one, somewhat unfortunately still working on supporting myself…anyway…I admit it, not that many specific comments – directly to the content of this one. They’re all good subjects…keep up the good work. Ms. Ramzan had some uh…spontaneous level fluctuation on that one.